There is something which divides the Bob Dylans, David Crosbys, Neil Youngs and Joni Mitchells of the world from the others. Apart from being amazing musicians, they were part of the elite group who were called singer- songwriters who came up with songs and lyrics which were sung and covered by a lot of other artists. 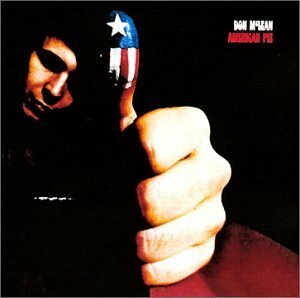 One such singer-songwriter is Don Mclean and one such song of his is the rock epic American Pie. American Pie is one of those folk rock ballads which is constantly interpreted and written about which made Mclean quip once “You will find many interpretations of my lyrics but none of them by me. Isn’t this fun? Sorry to leave you all on your own like this but long ago I realized that songwriters should make their statements and move on, maintaining a dignified silence.” And Mclean did maintain the silence. American Pie is an amazing piece of poetry mainly written inspired by the deaths of the Buddy Holly, Ritchie Valens and J. P. Richardson in a plane crash on the Day now known as “The Day the Music Died”. It is also a splendid melancholic tribute to the 1960’s written mostly during the late 60s. The song, mostly written in first person, makes it an autobiography of sorts. It explains McLean’s aspirations as a singer and also puts light onto his part-time profession. This song also provides an obscure imagery of the events, most of it musical, that took place from the day Buddy Holly passed away to the date the song was released, which appealed to Don Mclean. The part which is most suggestive of the reference to Buddy Holly is This’ll be the day that I die, which is inspired by Buddy Holly’s hit number That’ll be the Day. Apart from that the song is said to have referred to a lot of artists including Bob Dylan, The Rolling Stones and Mick Jagger, Elvis “The King” Presley, The Beatles and John Lennon, The Byrds, The Woodstock, Janis Joplin and many more. A political side to the interpretation of the song is also not out of question. The beauty of the song lies in the fact that all these allusions are carefully and artistically woven into a wonderful poem that is American Pie, equally complimented by the solemn tune and amazing instrumentation. American Pie was covered by a few bands like The Brady Bunch in 1972. A Spanish translation sung by voice actor Francisco Colmenero surfaced around Mexico in 1971. A very significant version, also in Spanish, was recorded in 1984 by the Nicaraguan singer Hernaldo ZÃºÃ±iga. Eduardo Fonseca recorded a cover version of the translation in 2000. Tori Amos performed the song often as a piano solo in her live concerts, and country singer Garth Brooks also sang this song during concerts in the early to mid 1990s. During Brooks’ “Live in Central Park” concert, he performed this song as a duet with McLean himself at the end of the concert. Pearl Jam frontman Eddie Vedder has sung the chorus of American Pie over the outro music of Daughter during select live performances. The most famous cover however would perhaps be the one by Madonna in 2000, which although was voted the most worst cover in 2001, got praise from none other than McLean himself. He called the cover “mystical and sensual”. American Pie’s abstruse lyrics still invoke curiosity. May be the best explanation of American Pie comes from the unyielding songwriter himself, “It means I never have to work again.” A few videos for you to soak in the beauty of the song in some of its most exquisite versions. This writeup comes from our dear friend Easwar, a person who literally lives music. 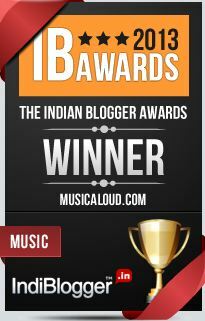 When not listening to music however, he works for Tavant Technologies in Bangalore and also blogs. His blog can be accessed here. 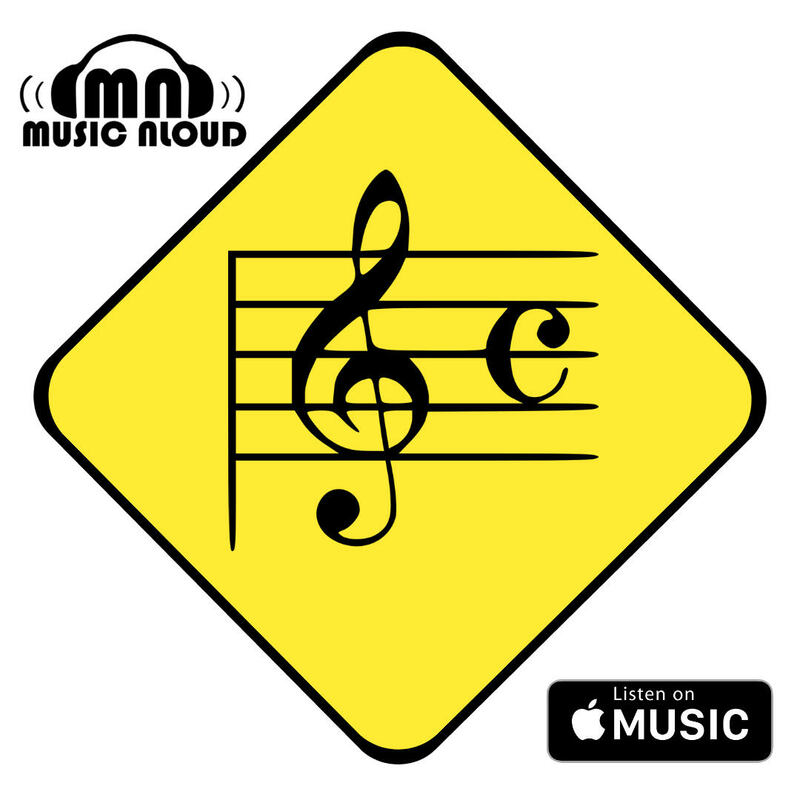 If you want to feature a writeup of yours on Music Aloud, do drop a mail to response [at] musicaloud [dot] com.